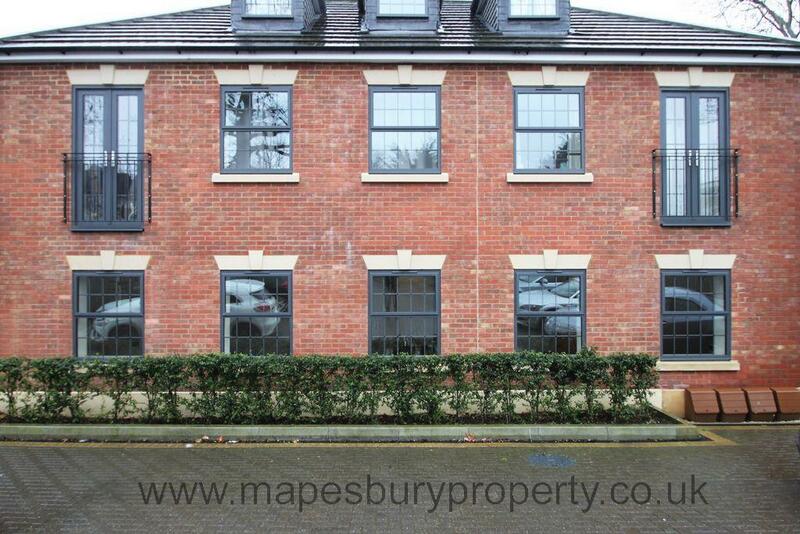 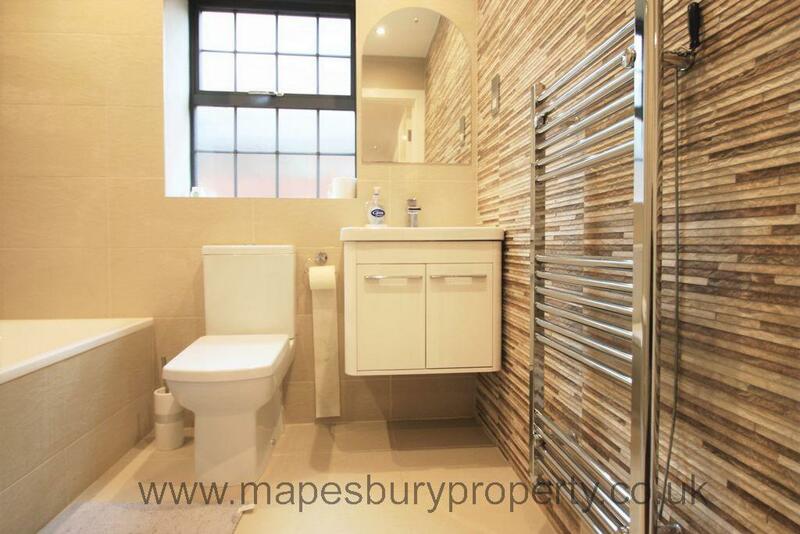 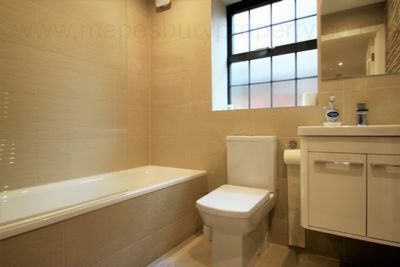 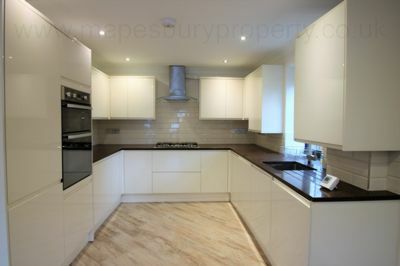 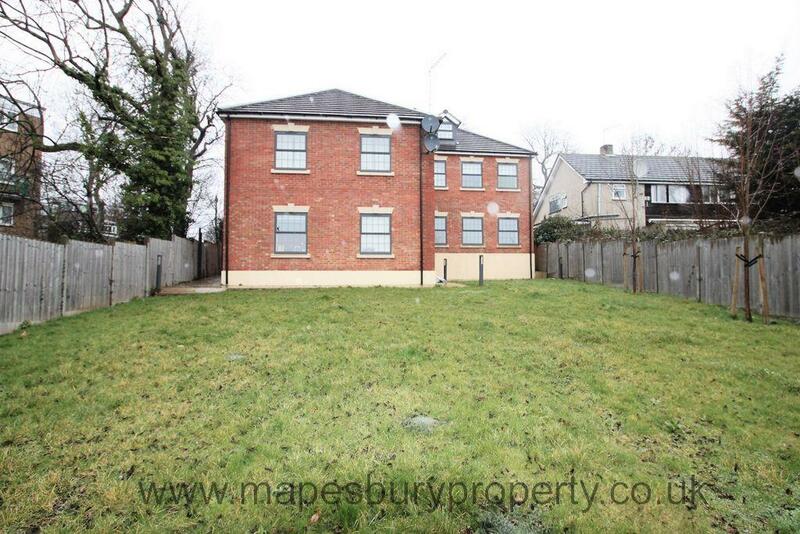 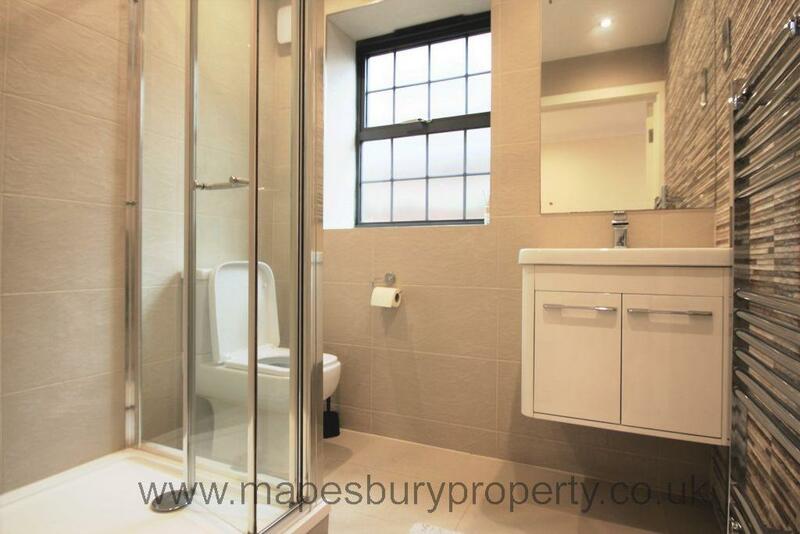 4 bedroom ground floor flat to rent in a purpose built block in Wembley. This is a light and airy modern new build flat which features a fully fitted kitchen/ living room with integrated appliances, 3 double bedrooms; the master bedroom has an en suite shower room, 1 single bedroom and a family bathroom with shower. 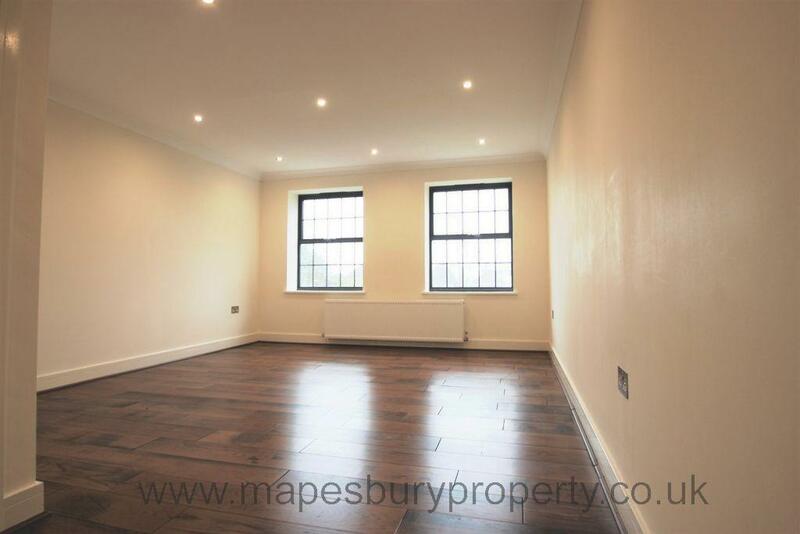 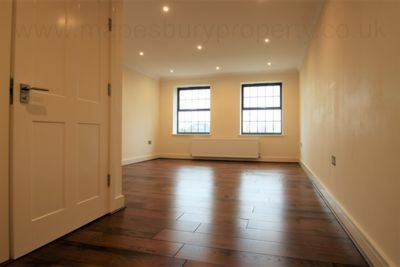 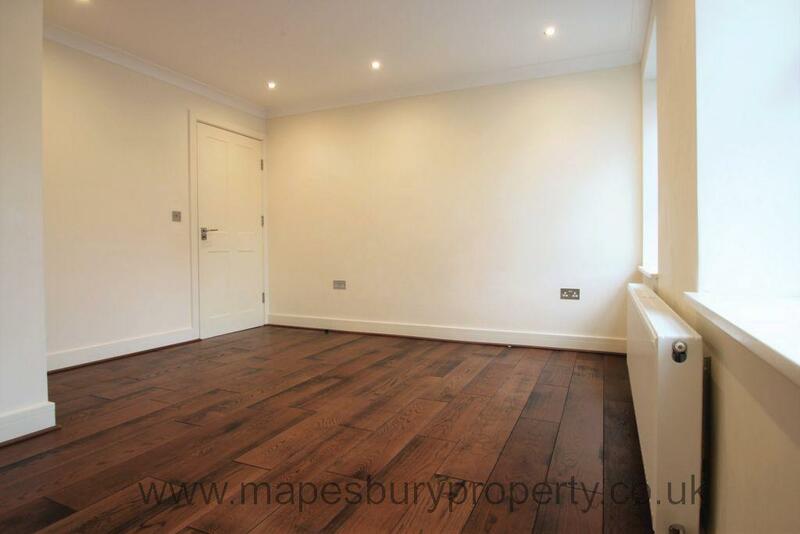 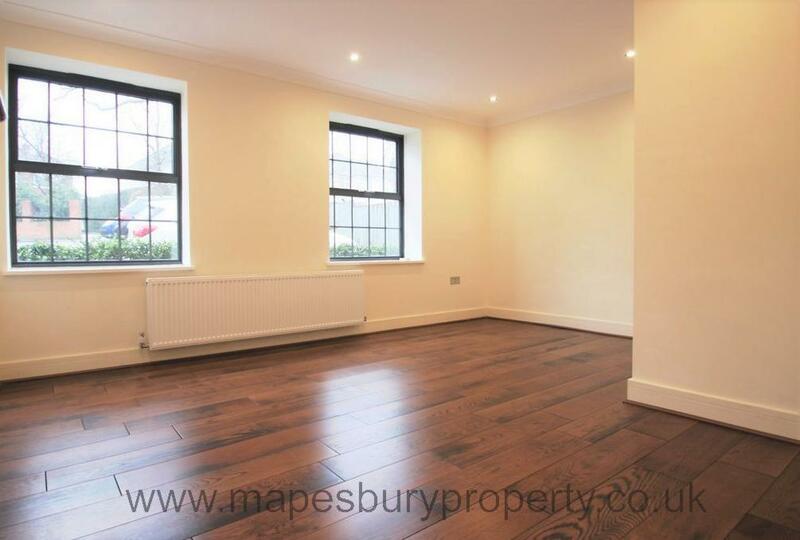 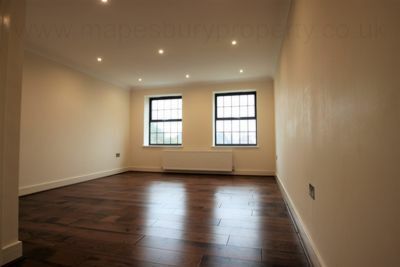 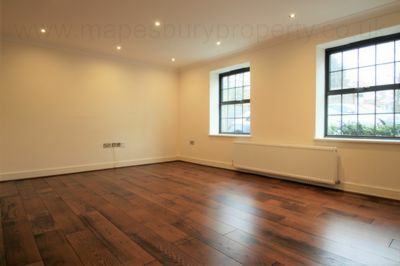 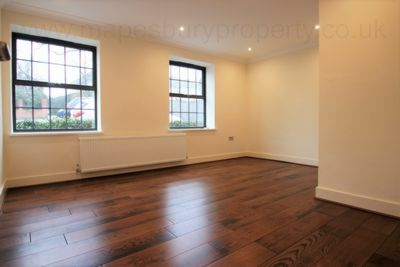 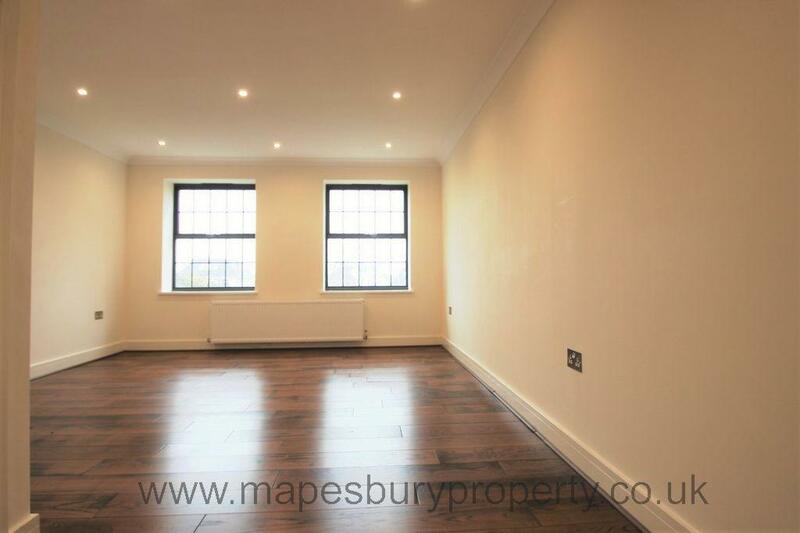 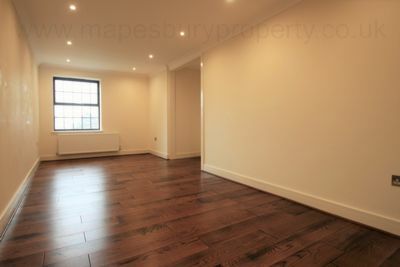 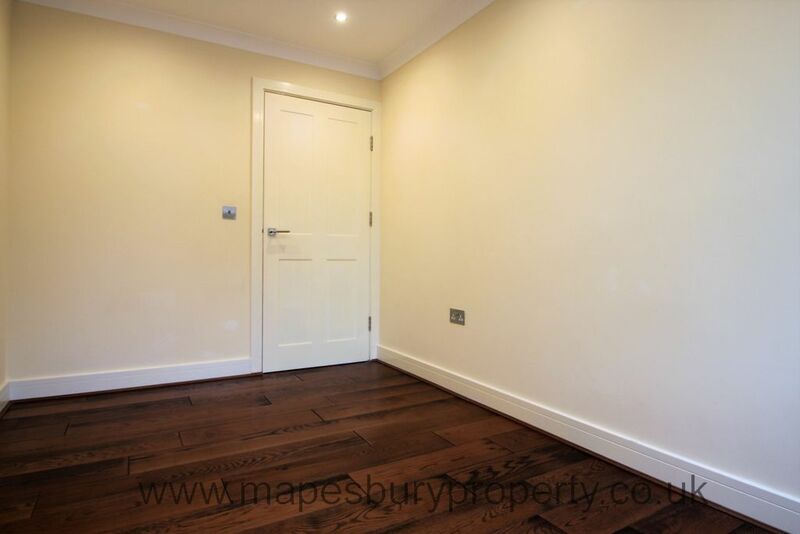 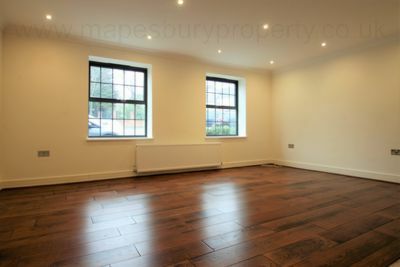 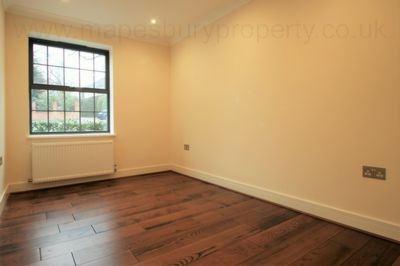 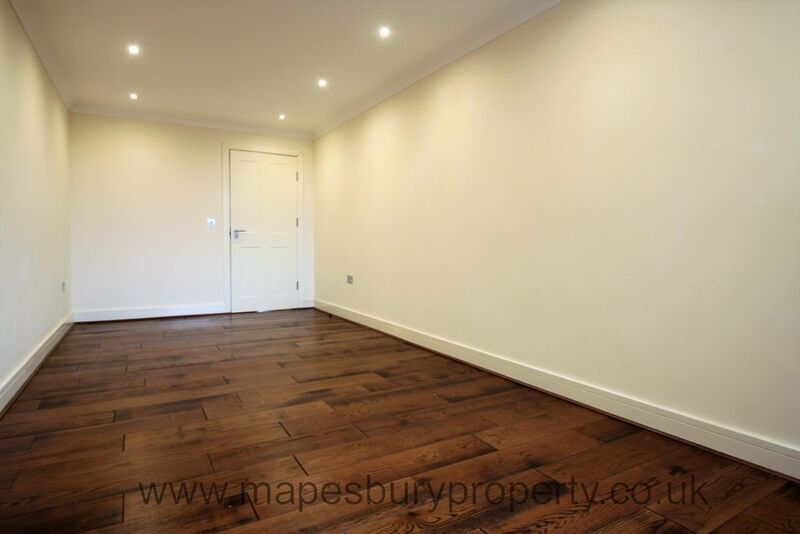 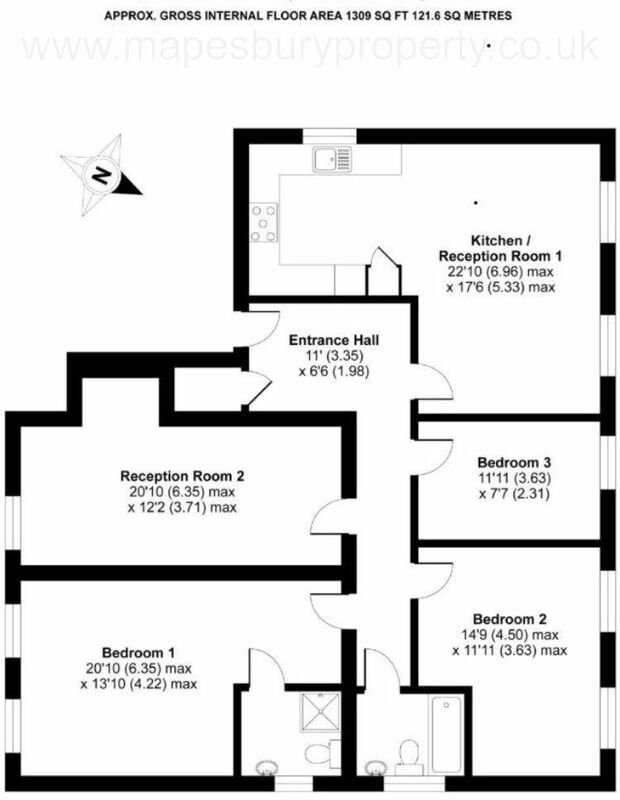 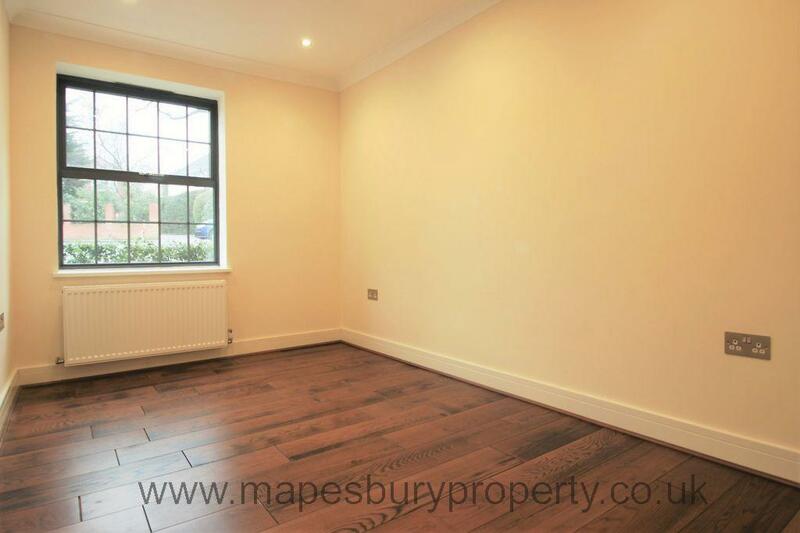 This lovely flat benefits from large windows, a modern high quality finish and wooden flooring throughout. 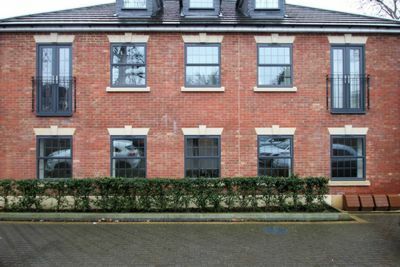 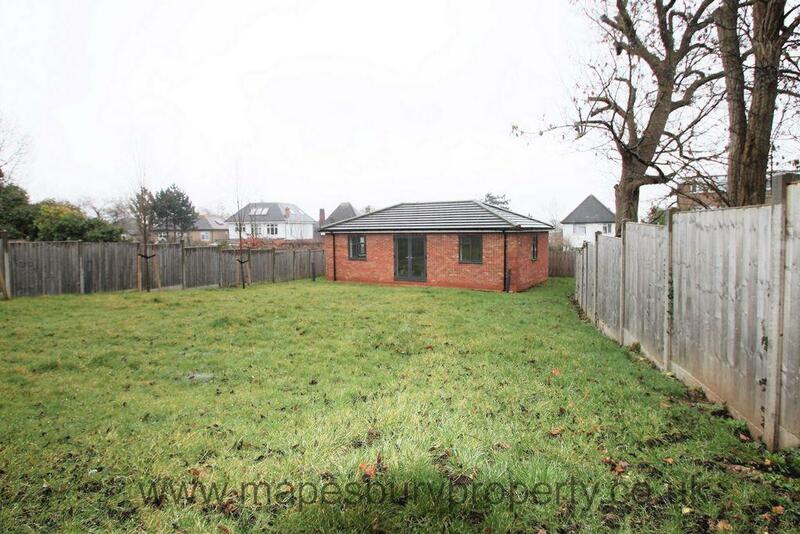 There is a communal garden to the rear and a private car parking space. Located within a short walk from the local cafes, restaurants and shops including a large Asda and Lidl this is an ideal flat for sharers or a family. 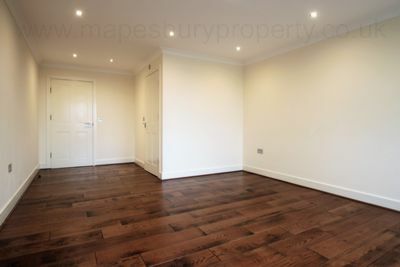 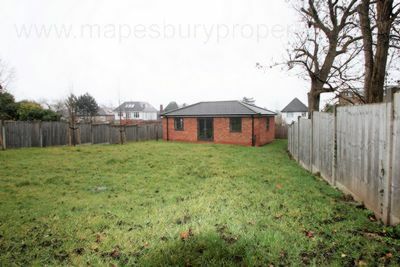 The green spaces of the Welsh Harp Open Space and Fryent Country Park are nearby and the Wembley Outlet and Wembley Stadium are a short drive away.